Speed Camera Details: The speed camera is sited prior to petrol station on South footway and hidden behind tree, targeting westbound traffic. View all camera locations in Kent. Can you improve the speed camera location information above? All speed camera locations on SpeedCamerasUK.com have been submitted by UK motorists. If you can add more detail, please use the buttons below. 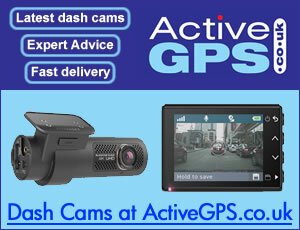 Gatso, SPECS, Truvelo, Mobile and HADECS 3 are the most popular speed cameras in use on Britains' roads. View all speed camera types. West Midlands speed cameras are managed by the West Midlands Casualty Reduction Scheme (WMCRS) and began in October 2002 (as West Midlands Casualty Reduction Partnership) as part of the National Safety Camera Programme. Cheetah c550 provides alerts to speed cameras right across not only the UK, but many countries around the world too, using the Trinity GPS database.